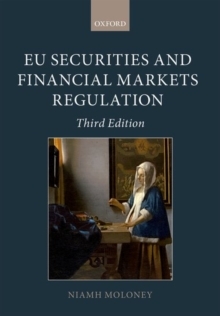 The European Court of Justice has profoundly influenced the development of the legal order of the European Community through the elaboration of unwritten general principles of law.  The general principles derive from the fundamental values underlying the national legal systems. 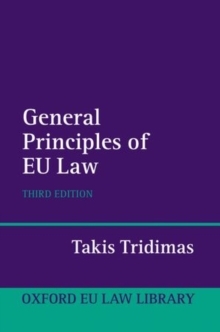 This fully revised and updated Second Edition of The General Principles of EU Law provides a detailed and systematic analysis of the general principles as applied by the European Court of Justice and the Court of First Instance, and as they are influenced by political and legislative developments. 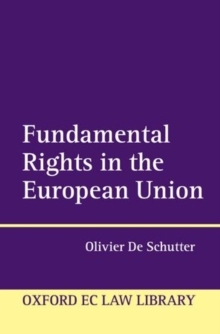 It assesses the impact of the EU Constitution on the European polity and the protection of Community rights in national courts. 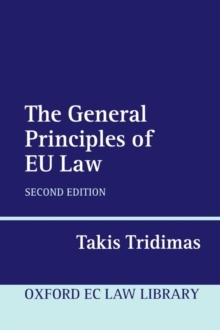 Tridimas highlights the various functions of the generalprinciples, the diverse contexts in which they are employed, and the varying degrees of judicial scrutiny that they entail, focussing on principles including subsidiarity, equality, proportionality, fundamental rights, and the right to a hearing.